Greetings fellow drag racing fans and aficionados of speed from every ilk! 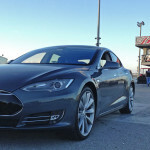 Welcome to historic Cecil County Dragway in Rising Sun, Maryland for an evening of head-to-head drag racing. 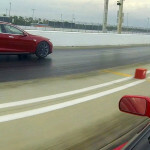 This video will feature a type of car that we’ve all see at the track – maybe even lined up beside. We look over and chuckle at the big ol’ G-Body (Monte Carlo, etc.). Sure, the engine sounds alright, but look at those itty-bitty skins out back. Besides that, he’s gotta be so heavy, huh? Then the guy lines up and fogs out the bleach box, runs a 9-second E.T. and posts a trap speed of more than 155 mph! Wow! That just happened! 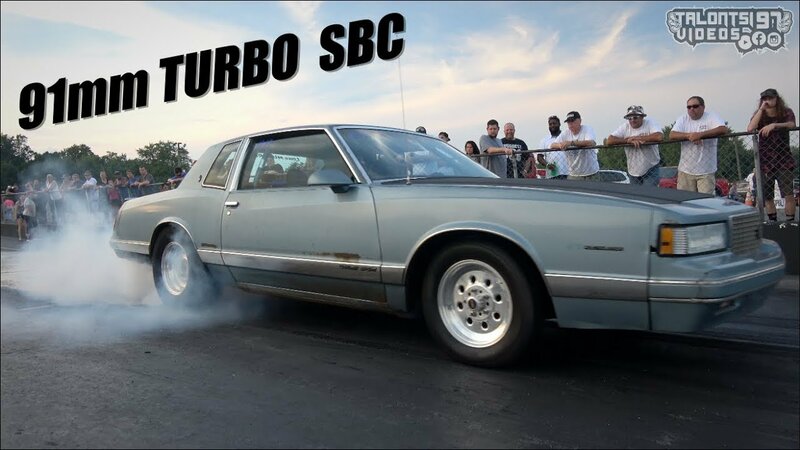 This Gen IV Chevrolet Monte Carlo is rocking it old skool with an aluminum-headed Chevy small block engine. 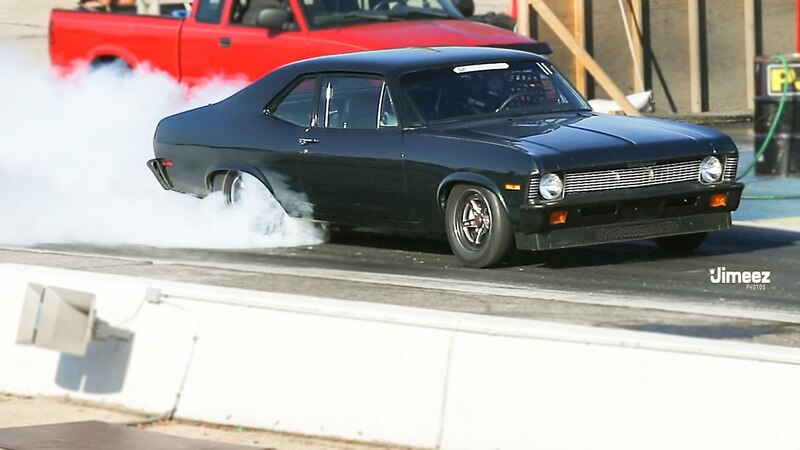 This motor has done more for drag racing than asphalt. You can buy and build a 350 Chevrolet cheaper and easier than any other engine out there (including a four-cylinder). 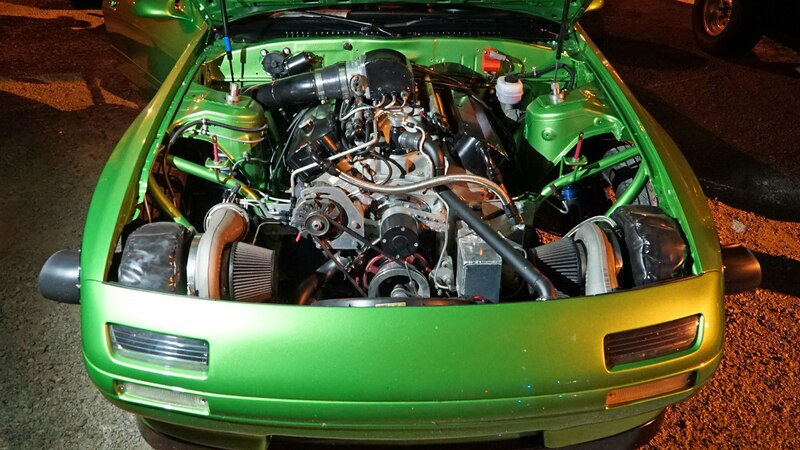 What really sets this Chevy apart is a massive (91-millimeter) CRT turbocharger from Midwest Turbo. After seeing this Monte Carlo lay down a few 9-second passes, on a less than stable track, I look forward to seeing what this cruiser can do in more ideal conditions.